GANGS OF WASSEYPUR II trailer reaction by Jaby & Hope! 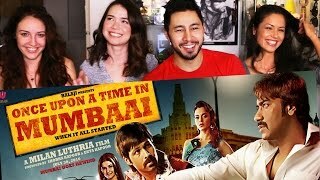 ONCE UPON A TIME IN MUMBAI Reaction Discussion | JABY 4-WAY! 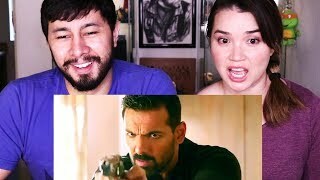 PARMANU: THE STORY OF POKHRAN | John Abraham | Trailer Reaction! 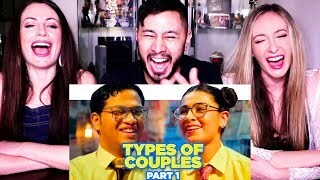 SCOOPWHOOP: TYPES OF COUPLES - PART 1 | Reaction! 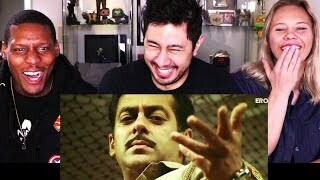 Dabangg 2 | 'Chulbul Pandey The Action Star' | Salman Khan | Fight Scene Reaction! BHAAG MILKHA BHAAG reaction by Jaby & Hope Jaymes! AIB THE DAY INDIA RESIGNED Reaction by Jaby & Jolie Robinson! 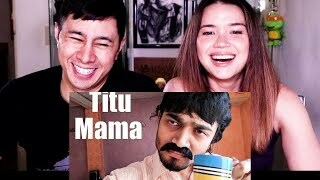 TITU MAMA | BB Ki Vines | Reaction! 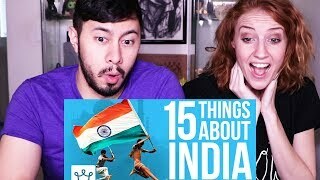 15 THINGS YOU DIDN'T KNOW ABOUT INDIA | Reaction!